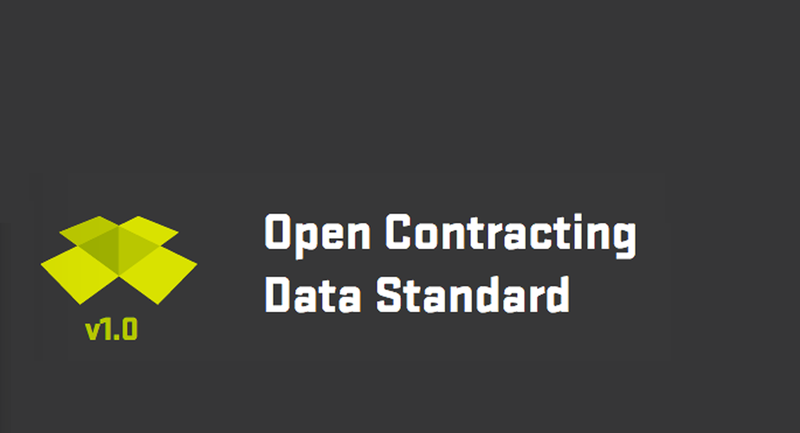 The Open Contracting Data Standard was created to be a global, non-proprietary data standard structured to reflect the complete contracting cycle. 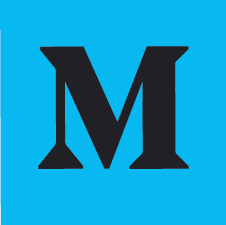 The standard enables users and partners around the world to publish shareable, reusable, machine readable data, to join that data with their own information, and to create tools to analyze or share that data. The data standard was designed and developed through an open process. 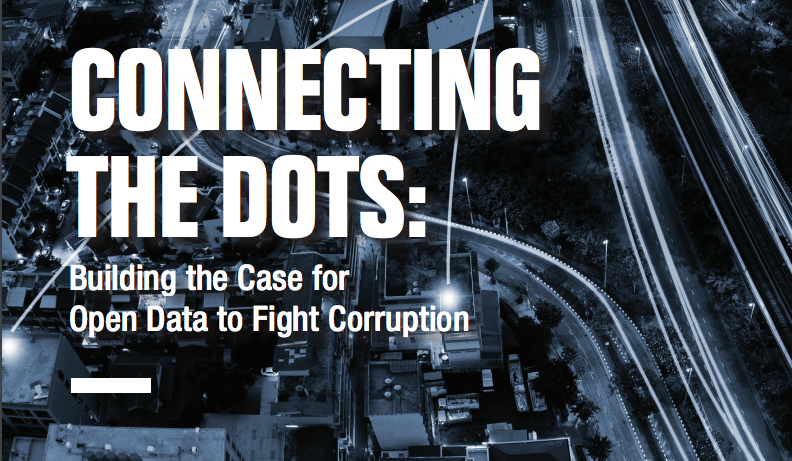 It is focused on connecting up the data or documents that governments collect with the needs of users who want to help fix problems, analyze public contracting, and innovate the way contracts are made and delivered.